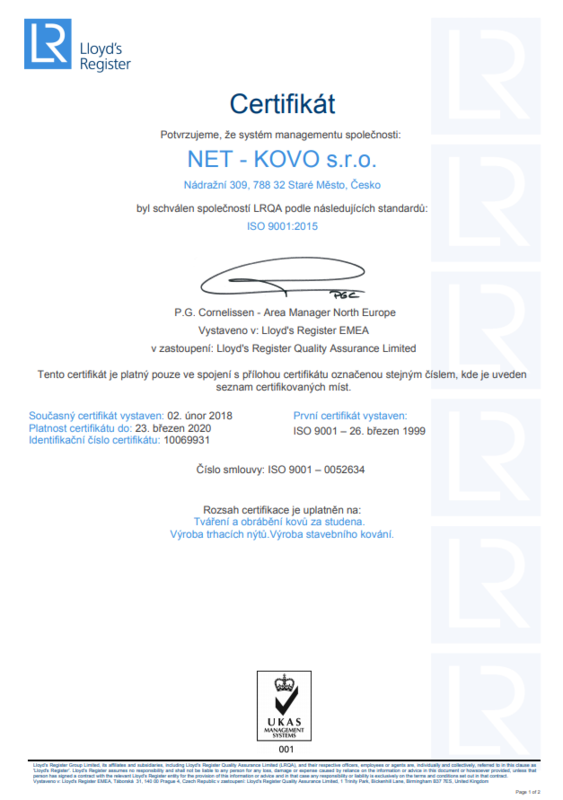 The company NET-KOVO s.r.o. focuses on customised production of special screws, bolts, rivets and machine parts which are produced by pressing a wire Ø 2 ‑ 25 mm. 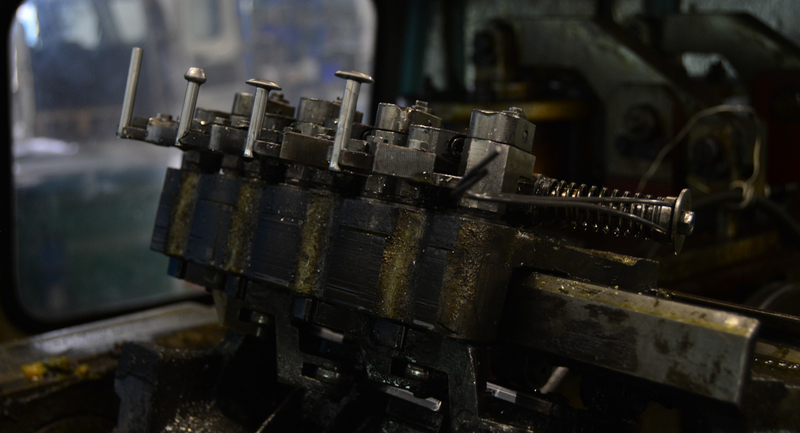 Our main production activity is customised bulk metal forming on 2, 3, 4 and 5 presses, sheet metal forming on eccentric and hydraulic presses, or lastly but not least, CNC machining. In long-term, we reduce negative influences of our production on the environment. Namely, we lower energetic, material and other resources needed for production via modernisation and maximal usage of resources. We also eliminate waste material and pollution. Thus, we minimise the consumption of natural resources. Our aim is to satisfy our customers’ requirements on quality and safety of our products. To achieve this, we optimize all the processes in our company. Except in the quality of our products, the progress within particular processes reflects in lowering costs and increasing workforce productivity. With our production we mainly focus on automotive industry. 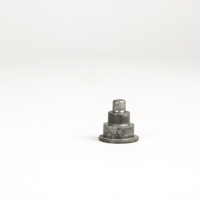 For example, we supply components for door systems, engine bonnet, lights, engine components etc. 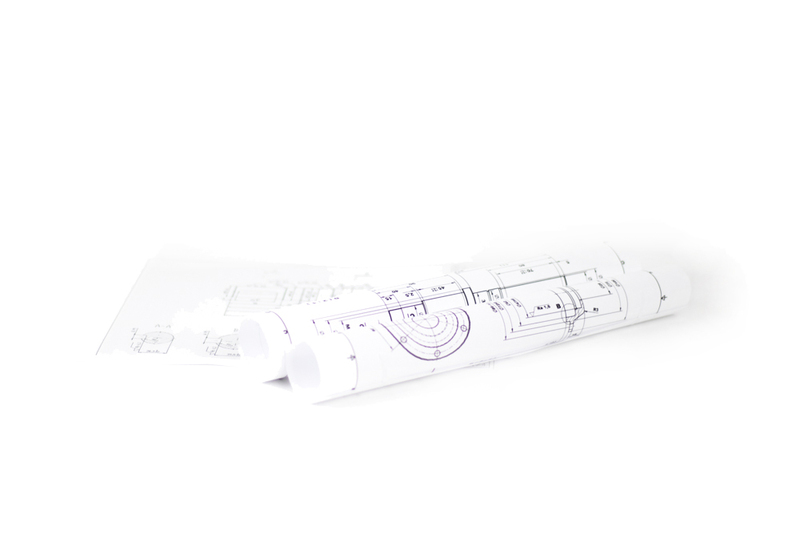 Sizes from Ø 2 – 50 mm, maximal length 190 mm. 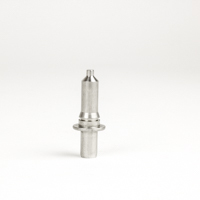 In contrast with metal cutting, the absolute advantage of cold formed components is wasteless production, higher firmness of the pressed components, reduced production time. Our construction and production technology. We use them to produce components for construction fittings. Namely, those are espagnolettes for double door system, door-latches, bars for espagnolettes, staples to fasten or screw, etc. Methodology of the Japanese and American automotive industry, where the consistent application of the ZQC approach can lead to a zero occurrences of defects. Since 1999 we have been improving quality of our products according to the standards of ISO 9001 and other quality standards. 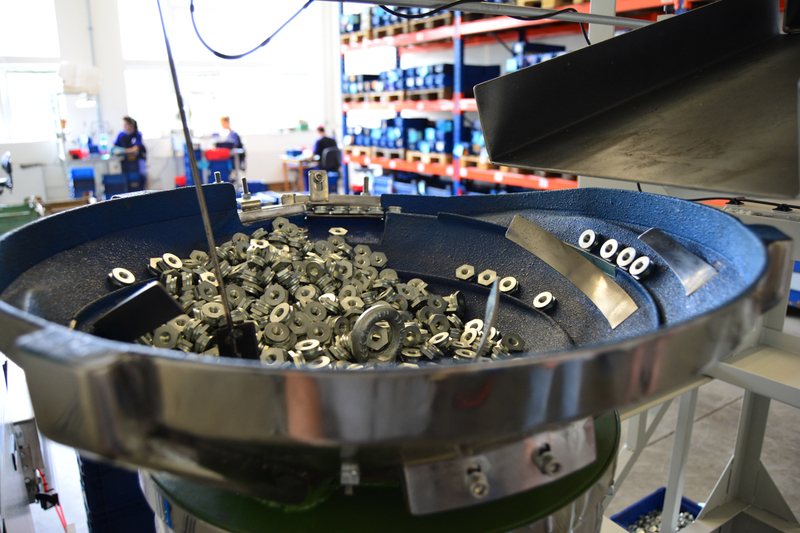 Not only our components for the automotive industry are centrally processed in order to fulfil our aim of having PPM = 0 in the long-term horizon. To achieve this, we use FMEA process techniques, measurements of Cpk and Cmk indexes. Newly, we can also perform 100% control of components, followed by sorting and packaging on automatic opto-electronic machines equipped with 3 cameras. We are constantly improving quality control.